Your wedding day is one of the most special days of your life and you will want to look and feel beautiful the whole day through. Choosing the right bridal hair and makeup artist can be a daunting task, trawling the internet and social media searching for the perfect portfolio and rave reviews. 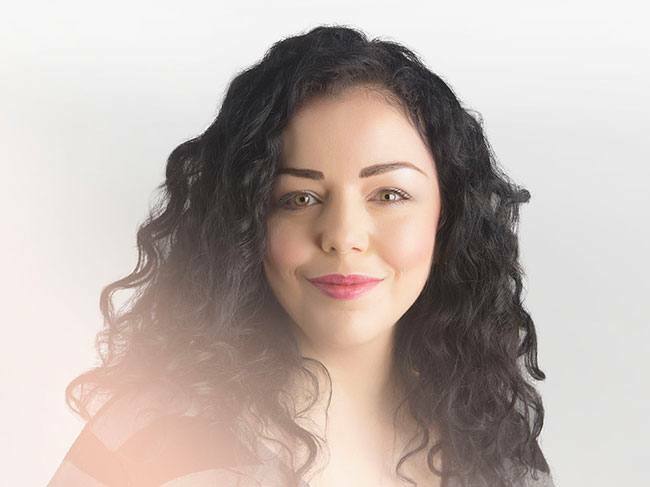 With this in mind, founder and senior makeup artist Joanne Pearson with over 20 years experience, has vetted and hand selected the best bridal hair and makeup artists in the industry, so you feel confidence in knowing you have selected a professional for your special day. 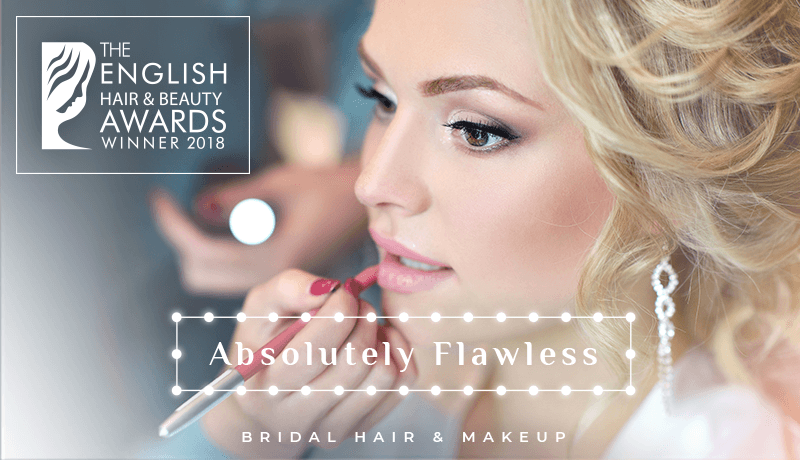 When you choose an Absolutely Flawless bridal hair or makeup artist, what can you expect? Hand picked bridal hair and makeup artists. Specialist trained to the highest standards. Friendly team of professionals who will put you at ease. Bespoke bridal hair and makeup with you at the heart of the creative process. A flawless, long lasting look from application to the last dance. High quality products for long lasting results guaranteed. Feel pampered and relaxed on your wedding day. 8-10 weeks before your wedding day is the perfect time for your bridal hair and makeup trial so it is fresh in your mind, however you can book your trial any time to suit your needs. Your wedding style, colour schemes and preferences detailed – to get a real understanding of your personal style. Hair and makeup pictures plus mood boards – to select a bridal style you love to create your perfect wedding hair and makeup look. Hair and skin perfected – we will tailor your hair and makeup to ensure any imperfections are concealed, ensuring you look and feel flawless. Bespoke bridal hair and makeup – We will stay as long as it takes to create a look that feels perfectly you. To conclude your trial, we will make detailed notes and photograph your hair and makeup in preparation to recreate your chosen look for the wedding day. 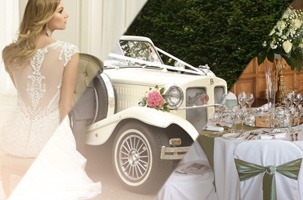 On your wedding day we will arrive prompt at your wedding venue or location of choice. If bridesmaids, mothers or guests have not had a trial your bridal hair and makeup artist will go through a mini consultation to understand their requirements and tie in any look with their chosen colour scheme. Each service will usually take around 45 minutes with the brides taking a little longer. We love to pamper our brides so we aim to get you ready somewhere in the middle of the booking as a group, therefore you can relax getting in to your dress with no last minute rushing around. We are here to help if you need dresses lacing or jewellery fastening (as we have become expert little wedding helpers over the years). Then its time for the finishing touches including any makeup touch ups, giving you your complimentary lipstick pot and brush and fit any tiaras or veils to complete your dream bridal look. 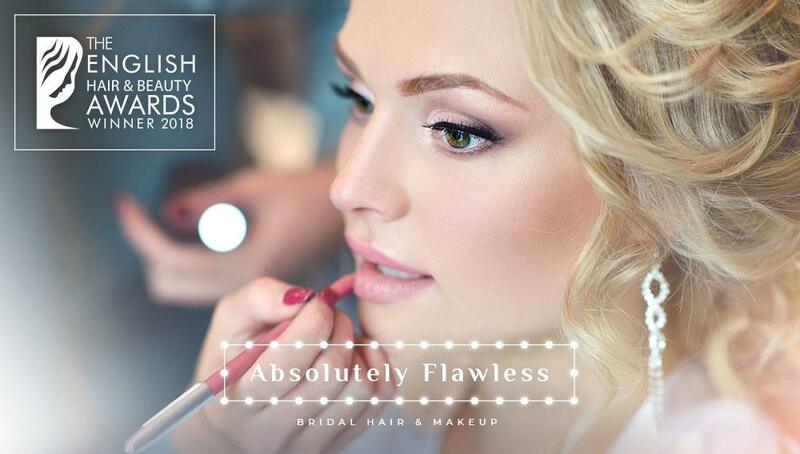 Our award winning bridal hair and makeup team are based across Manchester and Cheshire available at your desired location for your wedding day hair and makeup and bridal trial. It’s never too early to book, and we can step in at the last minute for late bookings. 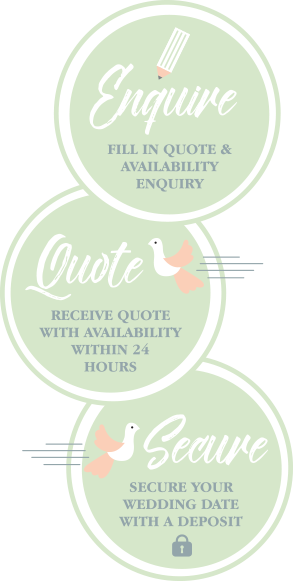 To check our availability and to receive a quote click here. Exclusive brands you can trust to take care of your skin and enhance your complexion: we guarantee you will look and feel flawless the whole day through thanks to these long lasting products. M.A.C, Bobbi Brown, Nars, Dior, Smashbox, plus Art Deco as used on “Dancing on Ice”, “Coronation Street” and “Emmerdale”, selected for its waterproof and HD camera ready qualities.